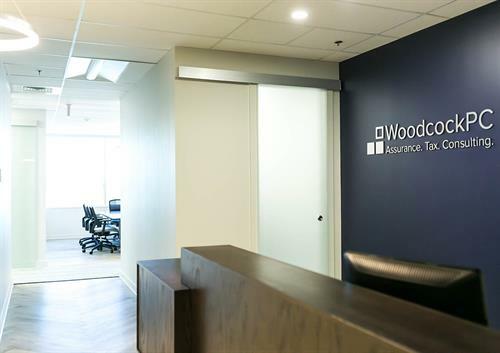 Woodcock & Associates, P.C. 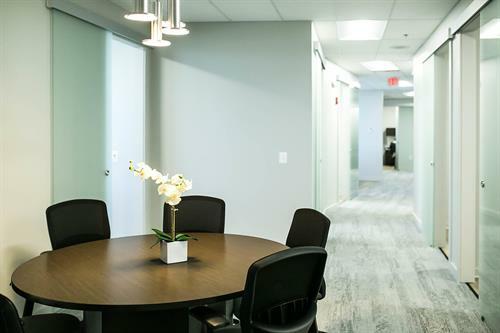 is an accounting firm dedicated to providing a full array of accounting services to businesses and individuals in the Greater Washington-Richmond corridor. We work with you on your home turf to better understand your existing operations and your short- and long-term goals. Then we target how our services can be most beneficial. Our reputation for high quality, professional services has been established through extensive experience with clients over the past twenty-five years of public accounting service. We believe in the financial team, where communication among accountant, client, and third parties is imperative to providing accurate, pertinent information at a reasonable cost to our clients. In today's complex financial world, financial statement presentation must be balanced with income tax considerations; individual taxes balanced with corporate. We work together with your team of bankers, bonding agents and managers, financial advisors, software specialists, and insurance consultants to provide that balance. From Route 3 West, turn right onto Central Park Blvd. Turn left onto Trade Street (at the corner with Chuck E. Cheese) and park in lot behind building.